Intricate piecework, light-catching paillettes, and a glamorous décolletage-emphasizing neckline are at once captivating on this sequin and lace gown. Tailored jersey lining. Center back invisible zipper. Approx. 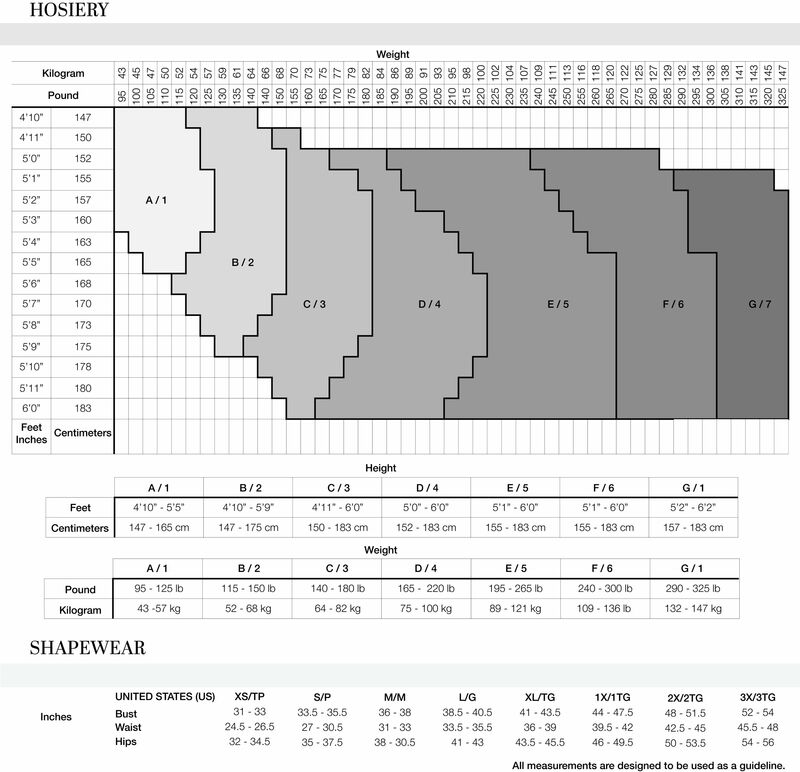 Length from High Point Shoulder to Hem is 60.25"